A band that have been hard at work have emerged from the dark, or otherwise known as Cumbria, to bring audiences the best and freshest sounds in indie pop-rock. 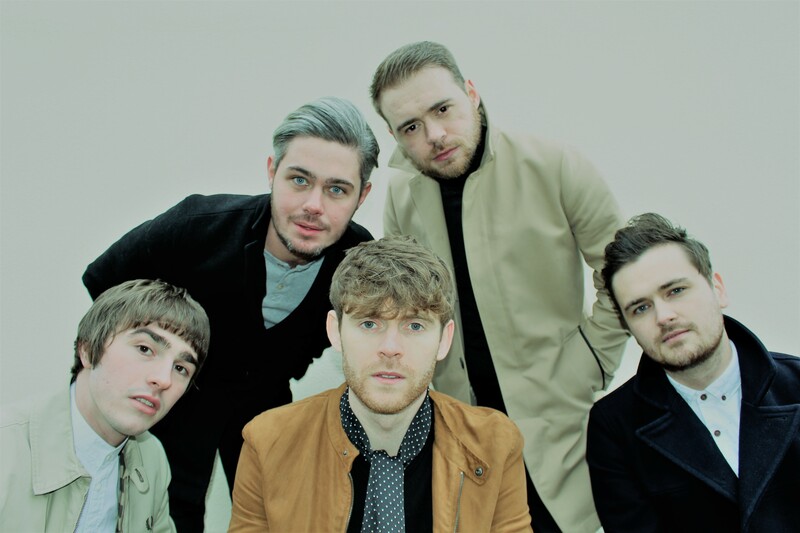 Sugarspun are a band that are guaranteed to give you the best sounds that they can conjure up, and with a loyal and dedicated fan base constantly growing ever since the early days of the acoustic duo that would eventually end up being a fully fledged 5 piece band. The new single ‘Spaceman Dreams’ will be available to purchase on the 6th April, already has music lovers and listeners begging for more. This entry was posted in Uncategorized and tagged FFO: Oasis, Spaceman Dreams, Sugarspun. Bookmark the permalink.